Many cafes, eateries, shops and restaurants are available. How popular is Plaza Central? 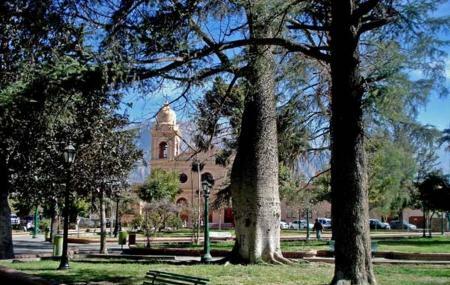 People normally club together Iglesia Nuestra Senora Del Rosario and Museo De La Vid Yel Vino while planning their visit to Plaza Central.